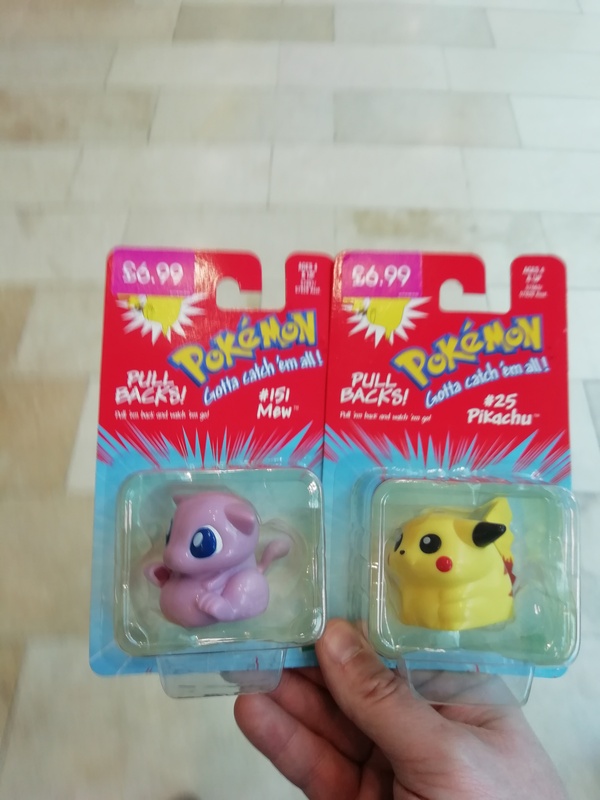 So recently I found out these beauties existed. I always wanted the ones that were to scale. But no way was I paying close to 1000 for the vintage lip rods. These are even better due to the electronics having the voices of the voice actresses. 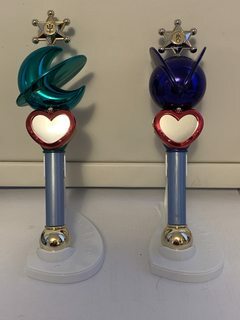 I have Uranus’s liprod arriving soon, and I hope they release Pluto’s as well. I held it in my hand and man it’s impressice how large it is. Finally got Headmasters on DVD, not what I expected. 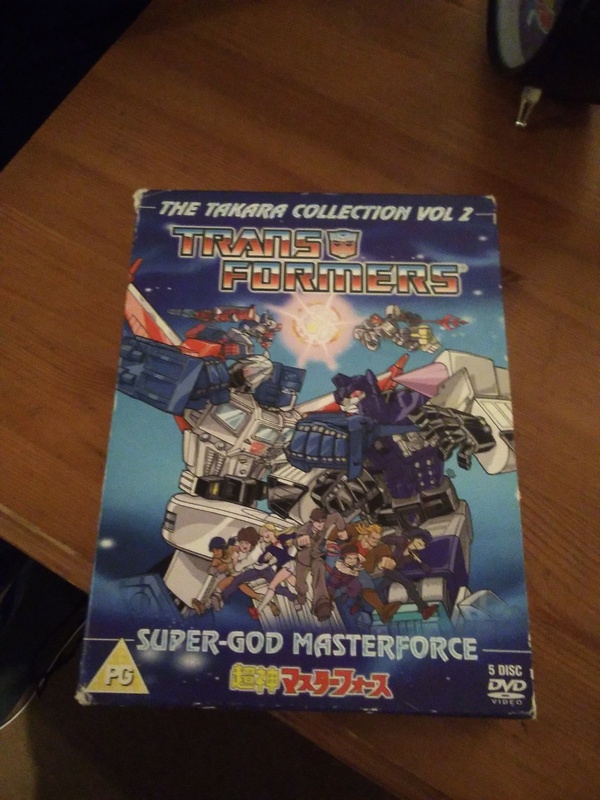 I've watched the first & second episodes with both the US Dub and subs.... WTF is going on with the US Dub, I could look past the change in voice actors but half of what their saying makes no sense, not to mention clearly who ever wrote the dubs has absloutly no idea about TF. Blaster was called BILLY in the f**cking dub. 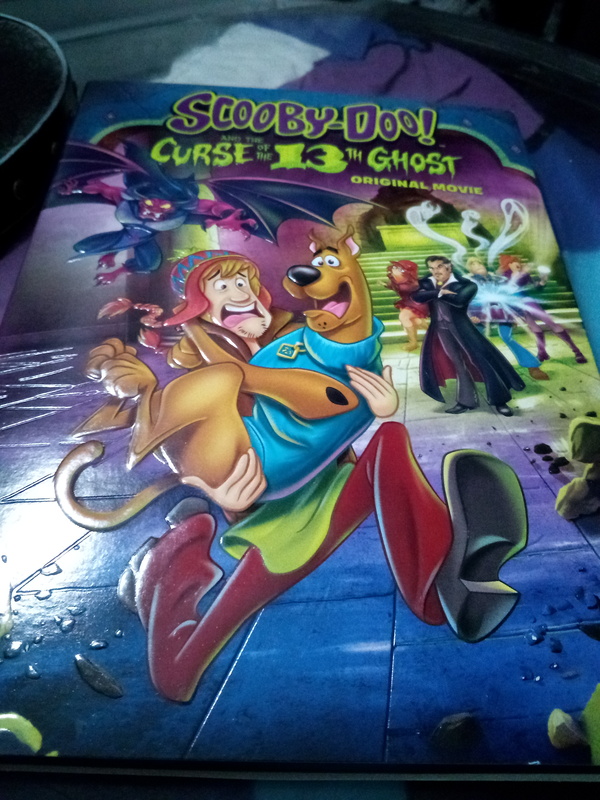 There is a bonus ep of that on the original UK movie release. It's hilarious. had a little fun with my tax return. 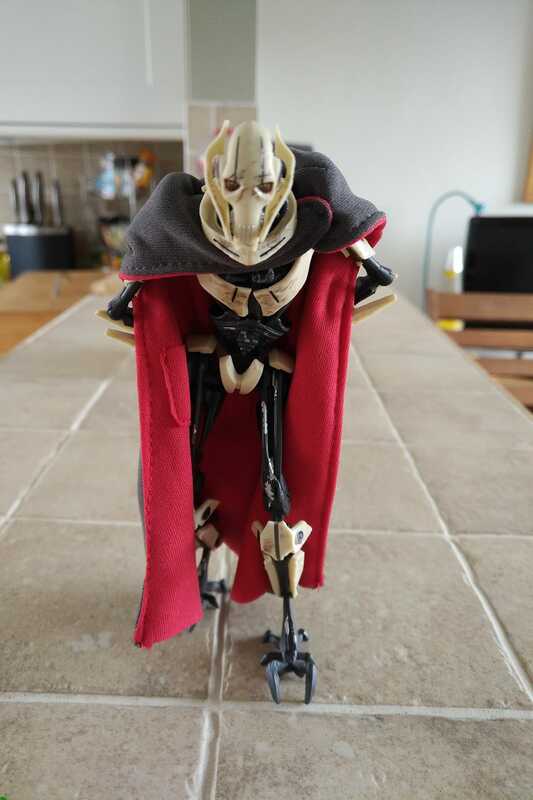 Found this beaut while thrifting. It's flawless, just dusty. I think I saw that one. Megatron is called Megaton, and Spike is called Sparkle he he. 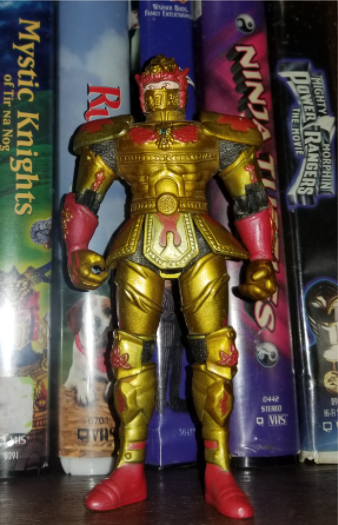 Last edited by oldranger25; March 8th, 2019 at 05:02 PM. 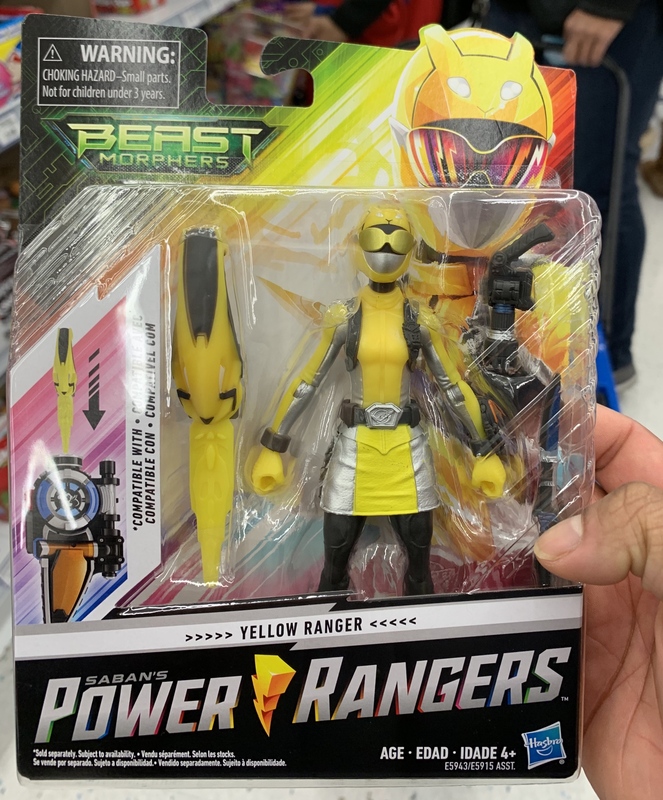 Finally found the new beast Morphers toys. Just missing yellow. 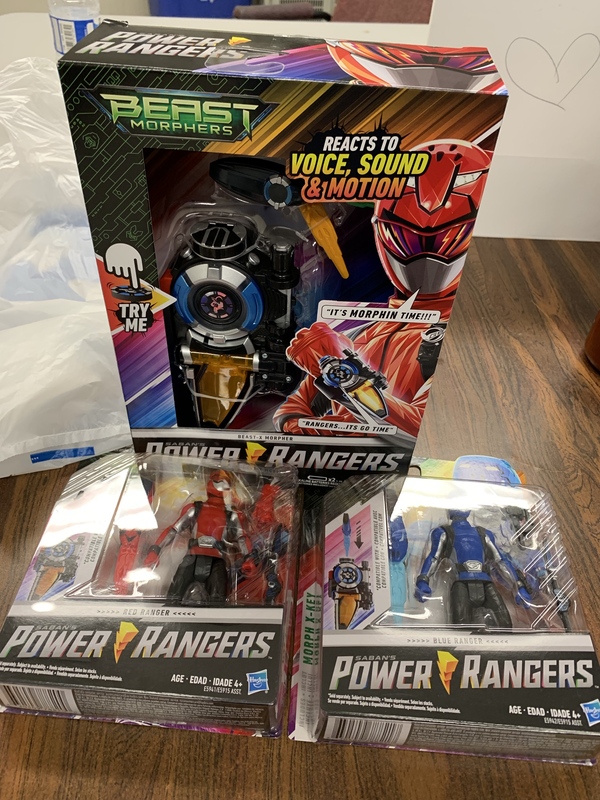 Thanks to HLJ's sale a while ago, picked up a case of the Patranger vs Lupinranger Yu-Do figures and also another Tomica. I got Sailor Uranus's Lip Rod the other day and I love it. I was nervous at first because I read reviews about some people getting a purple version of it. Luckily I got the right color. 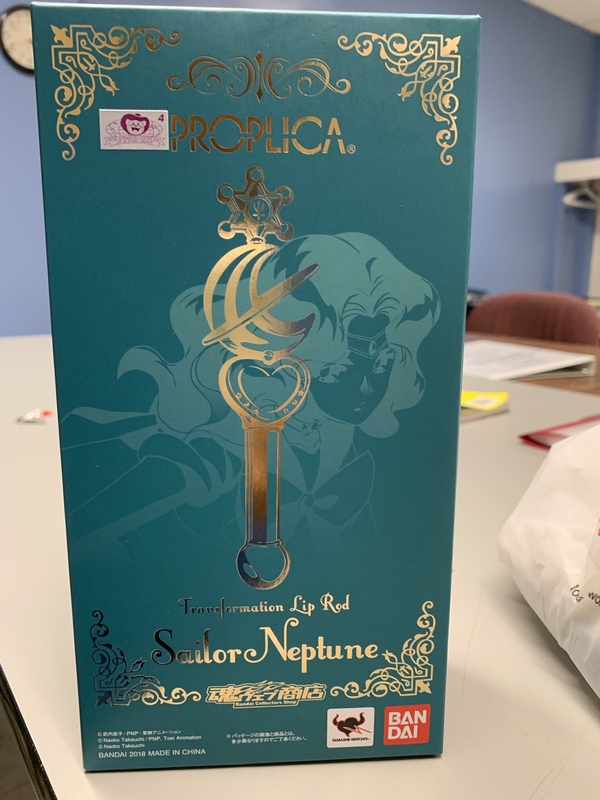 I also got the gashapon sailor moon compacts, I would've loved the Proplica versions but no way am I paying close to 500 CAD X 3. A Question for the Sailor Moon fans out there. 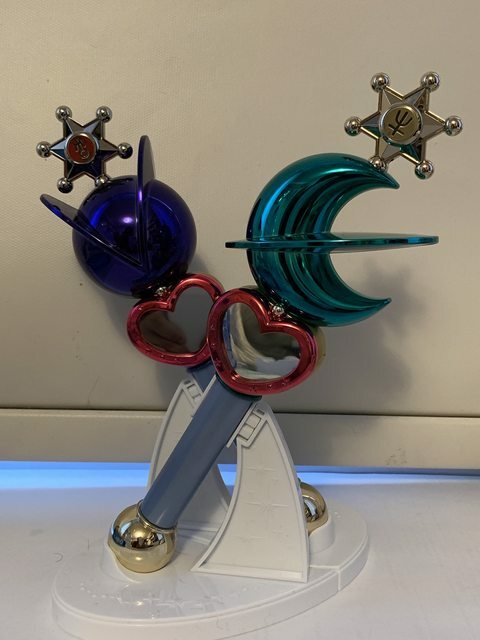 The First wave that included the Sailor Moon R Compact, and the SuperS Compact had a Pink version of Sailor Moon S Compact. What is that suppose to be? Last edited by Dyl; March 12th, 2019 at 07:18 PM. Da wait is over finally got my belt. 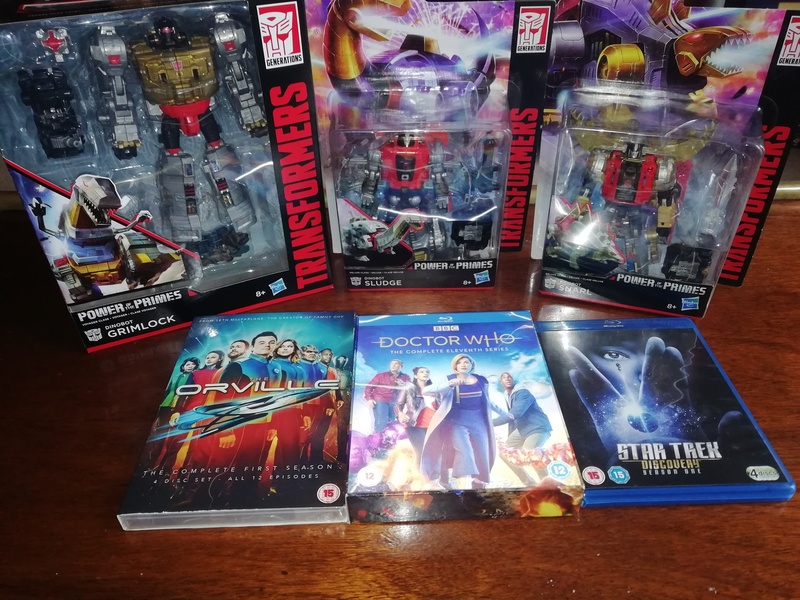 Thank you tokucollectables awesome service. 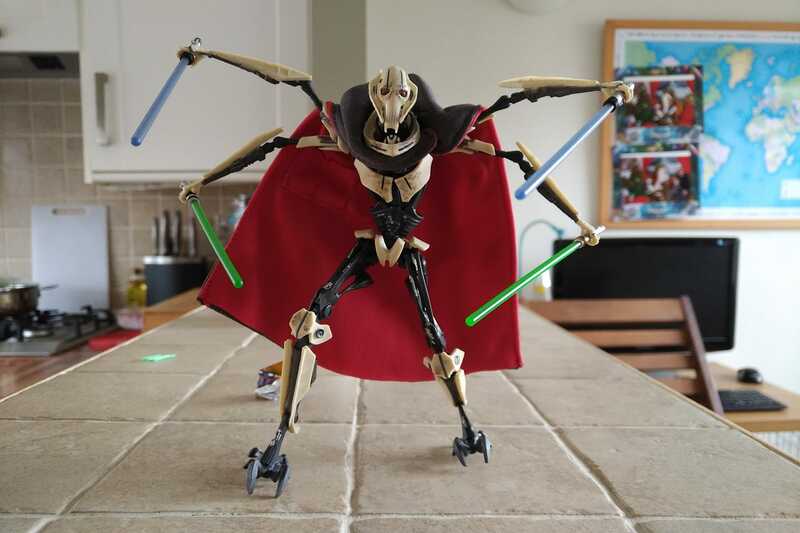 Black series Grievous. Was disappointed to find the cape wouldn't hide under the collar so I took a hair dryer to it and plied it apart. Now the cape hides under it like it should. Just want evil blaze and I’m good. 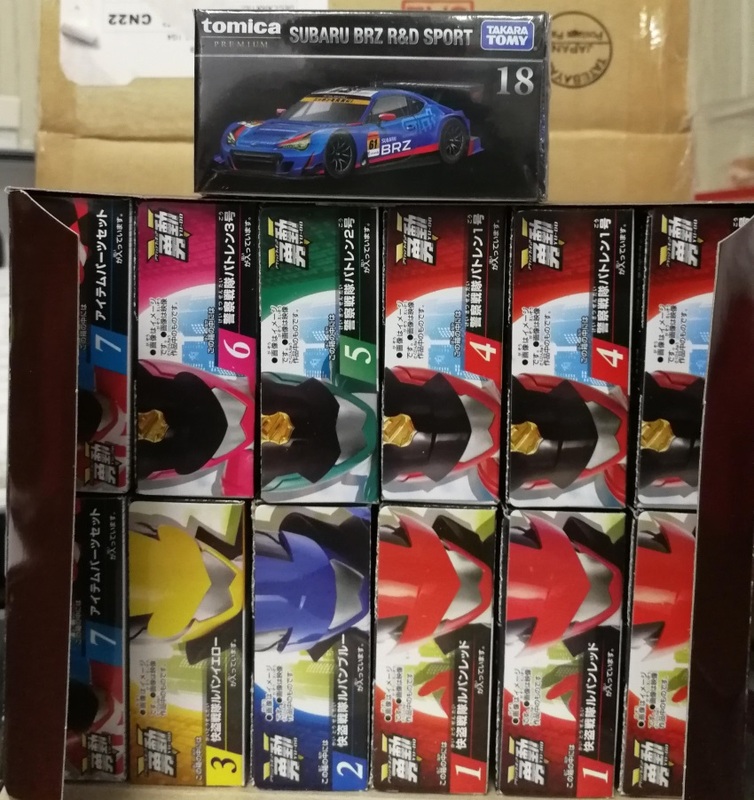 These are 8 per case (unlike the 12 per case we're used to with Bandai). If there's only one Blue per case (which seems at least somewhat unlikely), they must be doubling up on Blaze as I can't imagine the Tronics are more than 1 per.